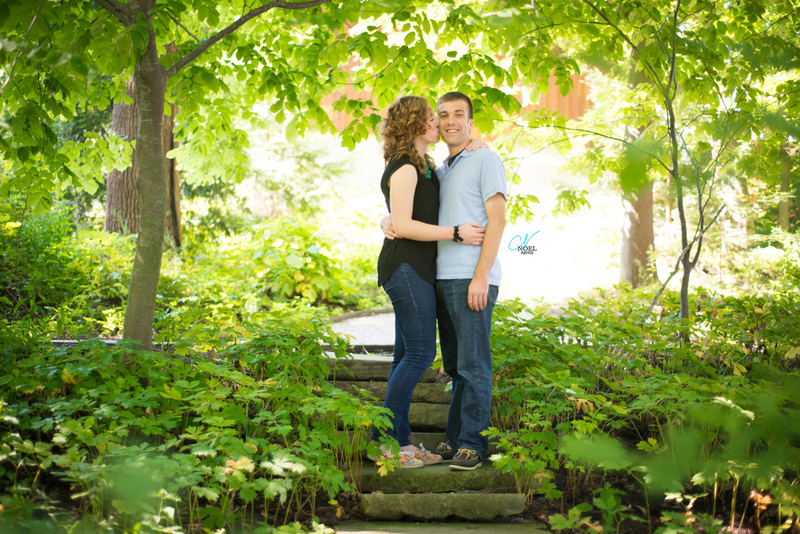 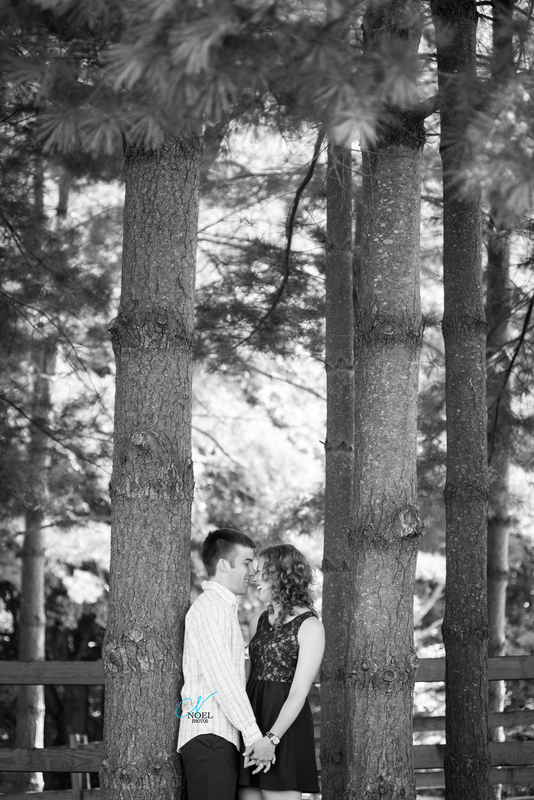 We are loving Nicole + Sean's Bloomington engagement pictures from Noel Photos! 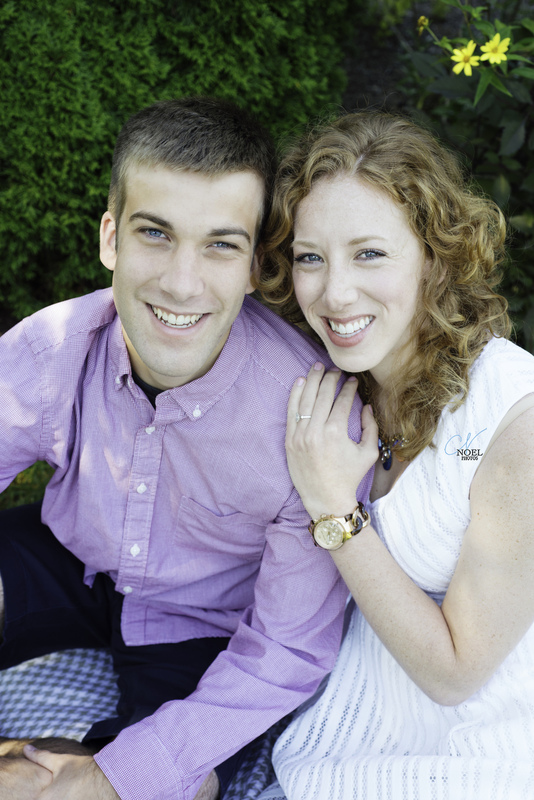 We can't wait for their wedding in just a few weeks! 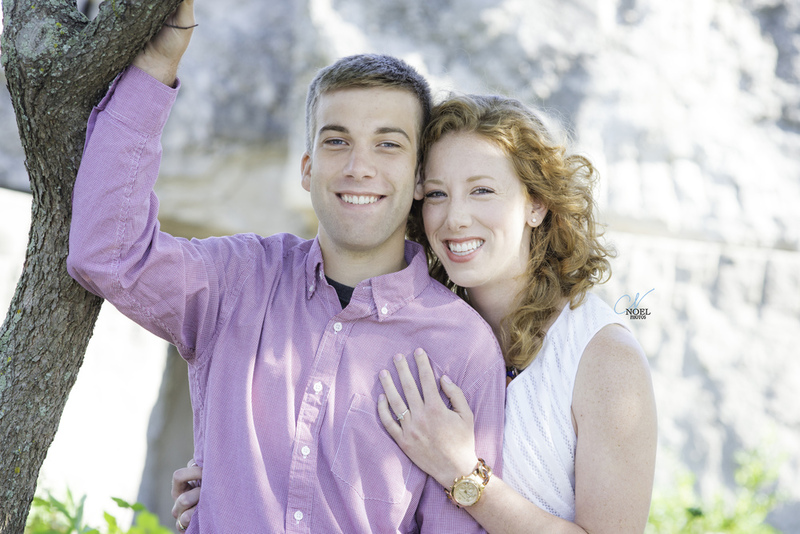 We have loved planning their wedding from a distance as Nicole lives out of state.